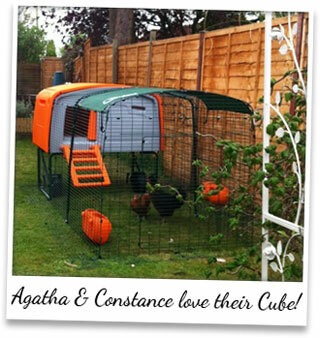 Looking for a stylish solution to small pet housing? Look no further. 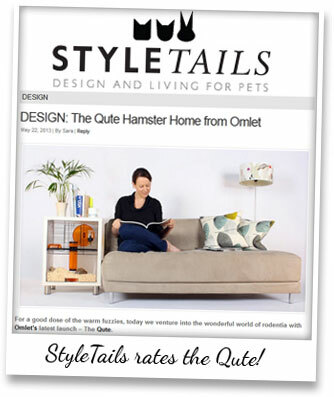 The Qute Hamster and Gerbil Cage has been given the seal of approval by StyleTails, the luxury online design magazine for stylish pet owners. StyleTails features the crème de la crème of pet products, as well as interviews, celebrities and other fabulous pet related news. Editor, Sara White, spent over eight years in the fashion and design industry, so she knows a stylish product when she sees one. Sara spotted our Qutes on display at the recent Zoomark show in Bologna, and, sure enough, it didn’t take her long to blog about it on StyleTails. Sara reported that rodents, or ‘the wonderful world of rodentia’, are becoming more popular for pet lovers living busy city lives, which is why she ‘squealed with glee at the latest latest launch from Omlet’. Sara called the Qute ‘a clever, contemporary home…which not only looks super-stylish, but also takes less than a minute to clean’. 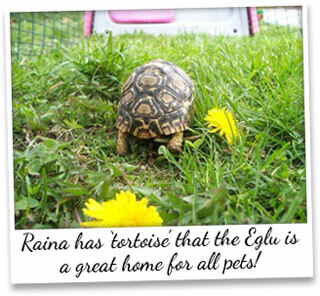 She loved the way it looks, saying the Qute ‘beautifully integrates little critters into a contemporary living space’. StyleTails had loads more to report on the Qute, and you can read the whole feature here. And if you want to see the stylish hamster house in action, click here. Well that’s praise indeed, thanks Catherine! 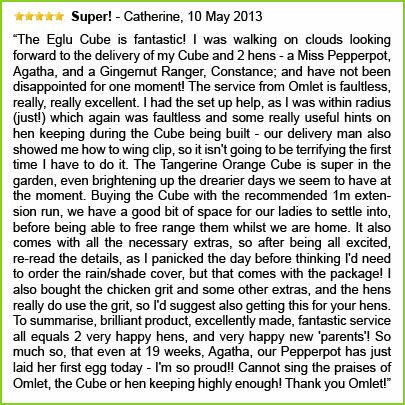 Click here for more info on the Eglu Cube.